McDermott manufactures and distributes some of the best pool cues and shafts in the world. We are an American company and our pool cues are known for their quality construction, exotic materials and intricate inlays. 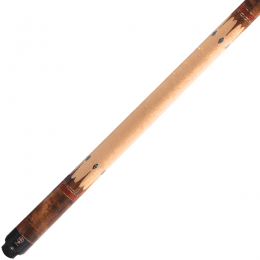 Looking for a custom pool cue? 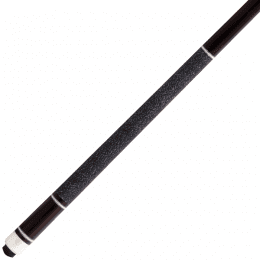 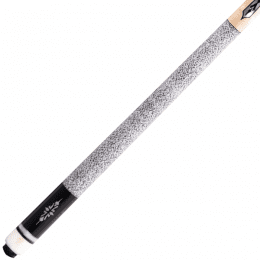 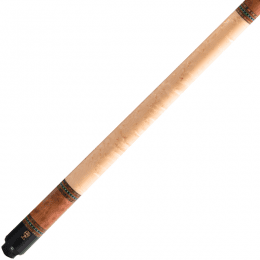 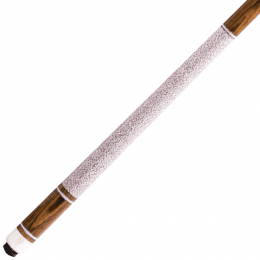 We will work with you to customize a pool cue to your exact specifications. McDermott pool cues and shafts are covered by a lifetime warranty against warpage and manufacturing defects.